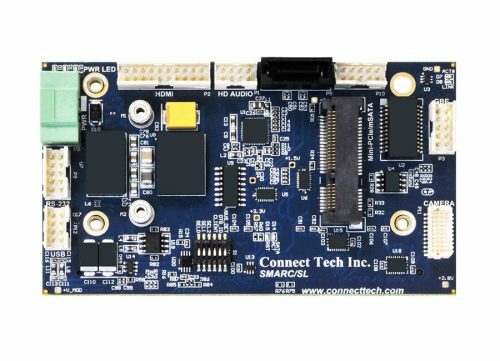 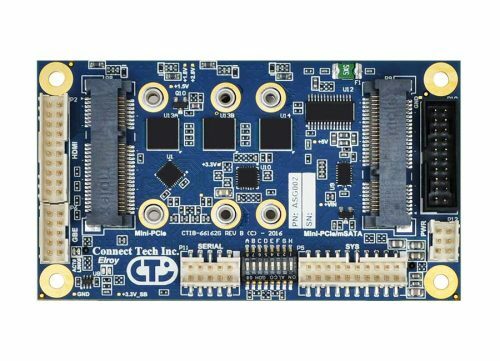 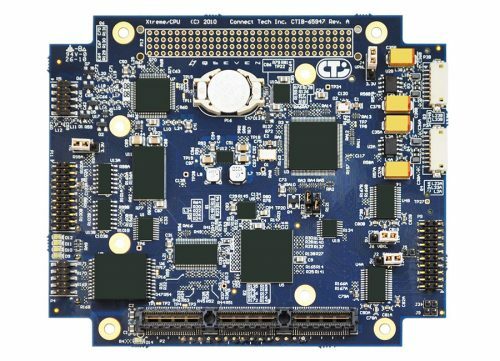 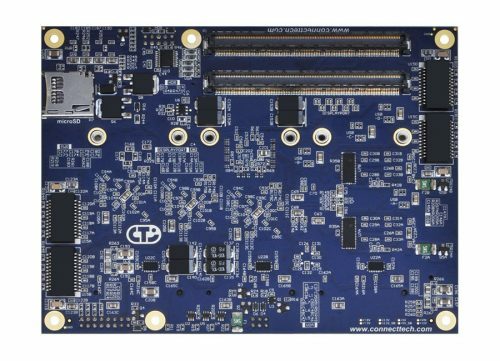 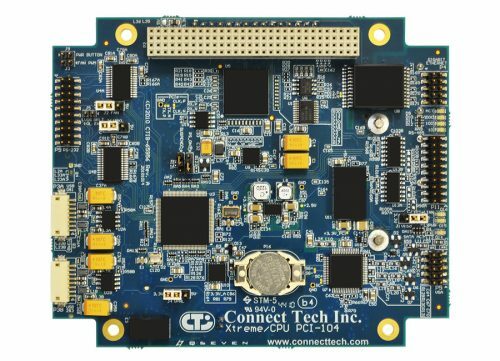 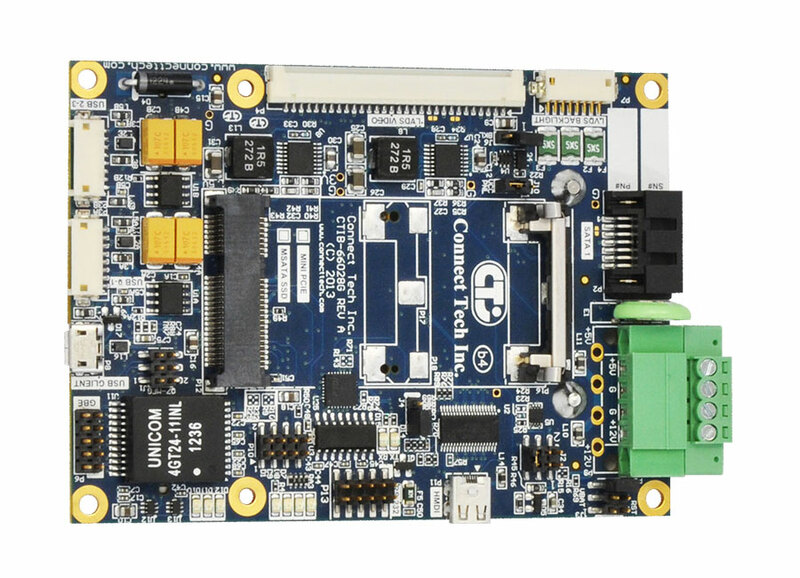 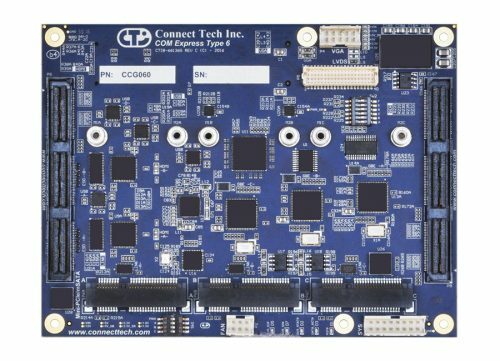 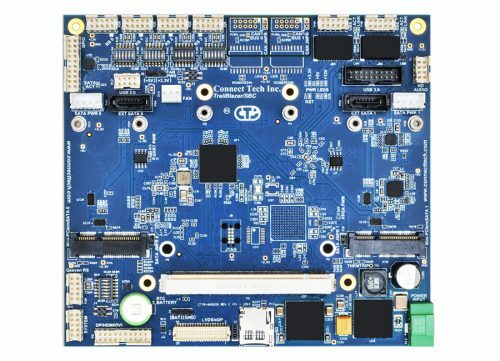 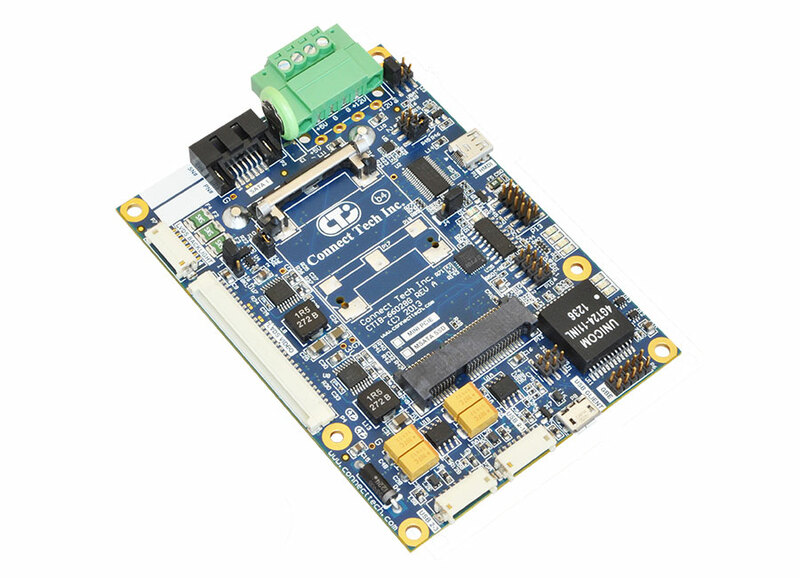 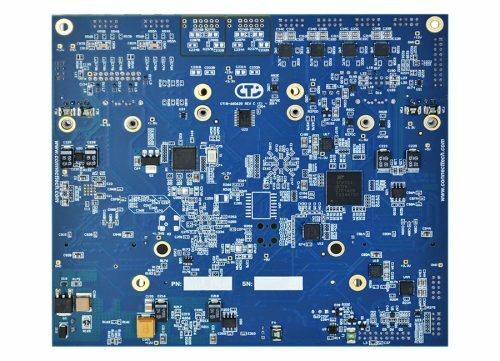 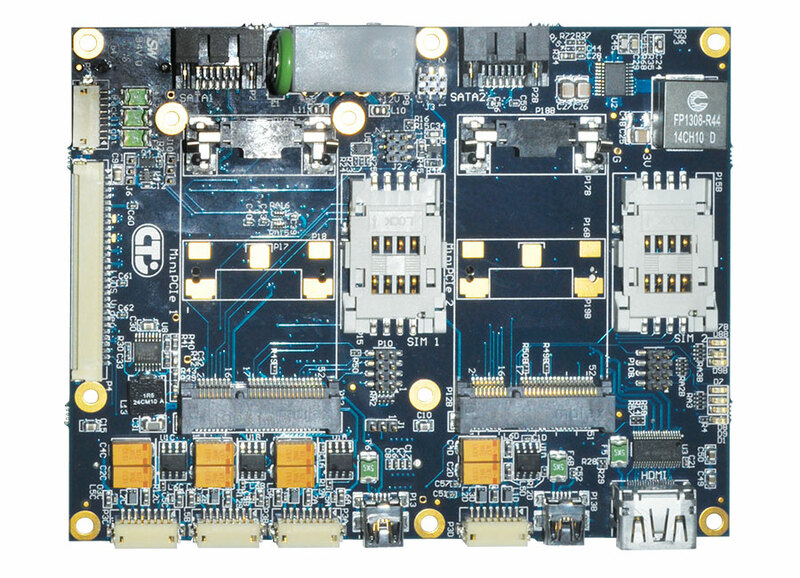 Ultra Lite and Lite Qseven Carrier Boards - Connect Tech Inc.
Connect Tech’s Ultra Lite and Lite Qseven Carrier boards are low cost, feature rich carriers that integrate with any industry standard Qseven module. 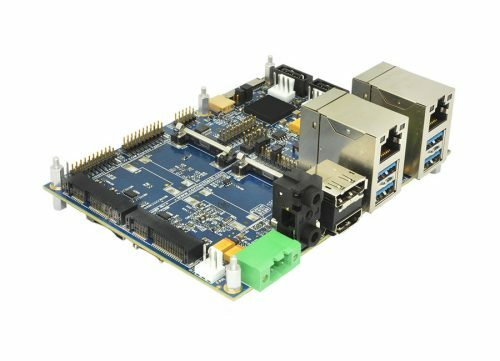 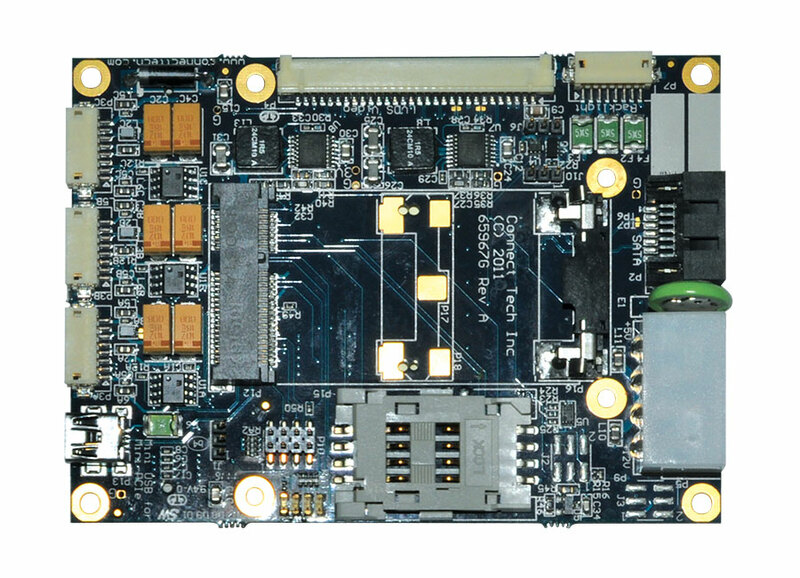 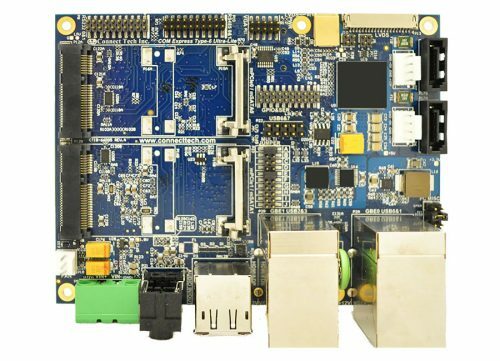 Ultra Lite and Lite Qseven Carrier Boards offer a variety of embedded processor options including AMD Fusion/G-Series, Intel® Atom™ Z500 & E600, Freescale i.MX6. 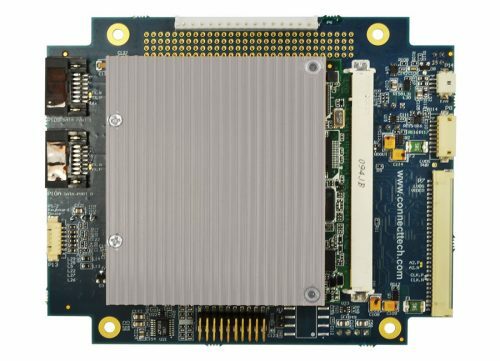 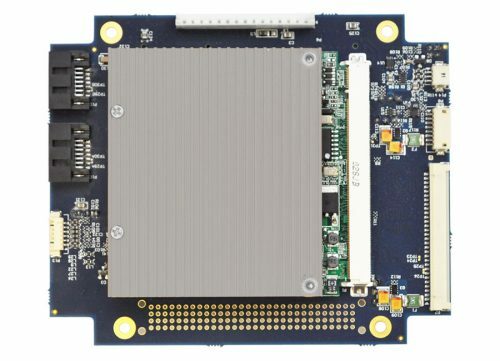 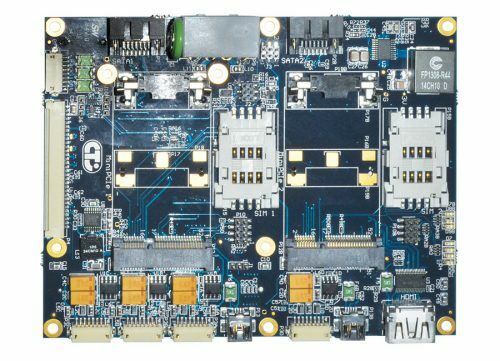 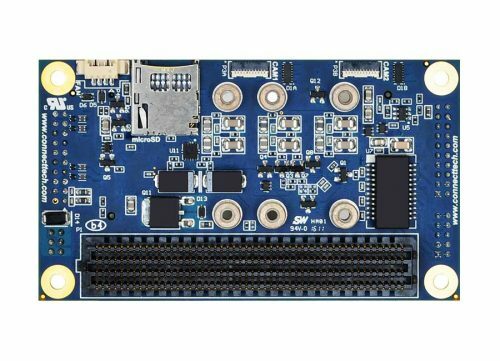 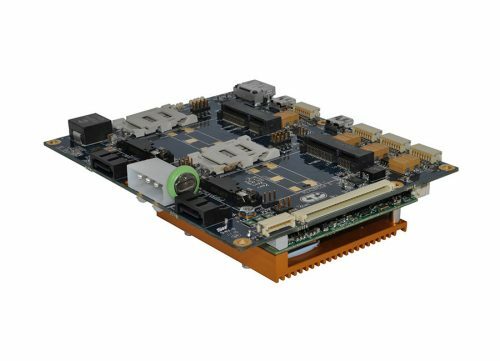 These carrier boards are not tied to any specific bus architecture and offer Mini-PCIe and SIM-card expansion capability. 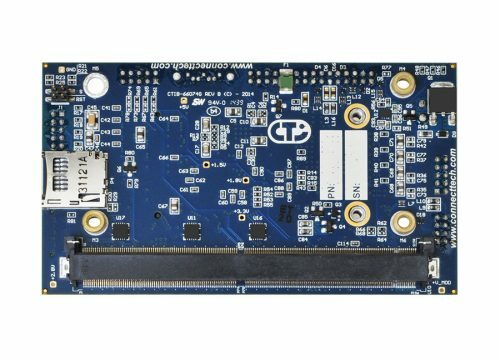 Add your choice of Mini-PCIe peripherals, including WiFi, GPS, Bluetooth or storage depending on your application, and gain instant access to a low cost, compact and flexible computing solution.